in「non-resident refunds」will support your refund requests. 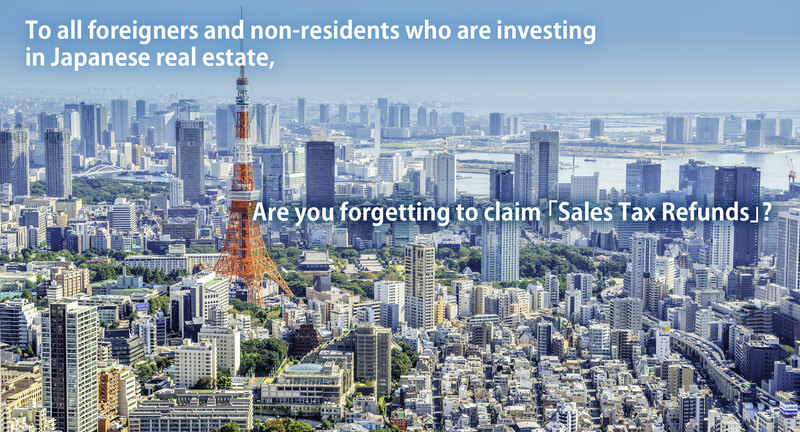 When non-residents purchase real estate, sales tax (building purchase price×sales tax % ) is applied to the building price (purchase price excluding land price). However, it is possible to receive a refund on this sales tax by claiming a refund. As submission of various documents to the tax bureau is necessary and only those who meet the requirements are applicable, we recommend consultation before making your real estate purchase. 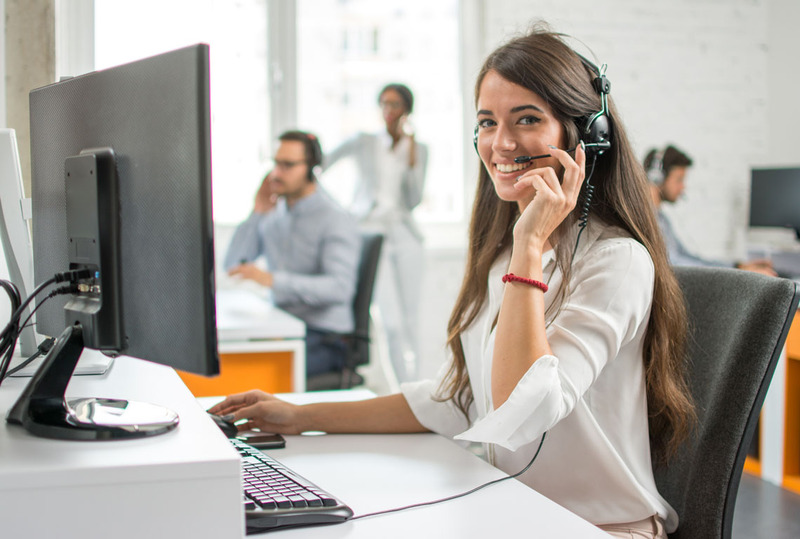 Let’s consult an international tax accountant regarding whether or not the case above has possibilities of a refund. 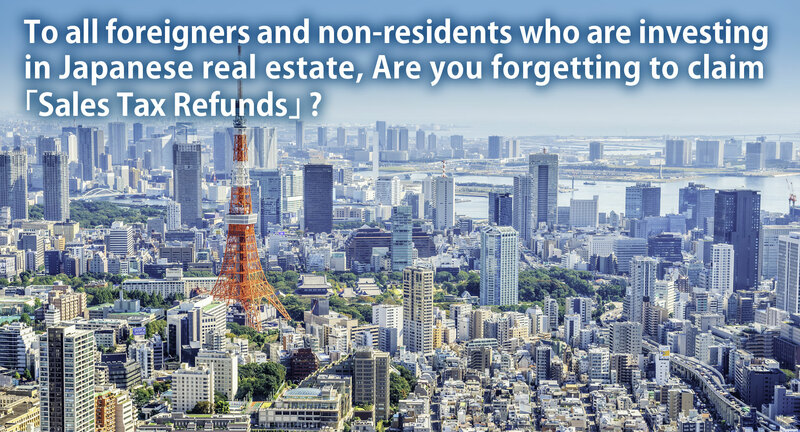 Foreigners residing overseas and Japanese citizens residing overseas are regarded as「non-residents」in Japanese tax laws, and are exempt from not only residency taxes but in some cases, also exempt or alleviated from income taxes due to utilization of the tax treaty. 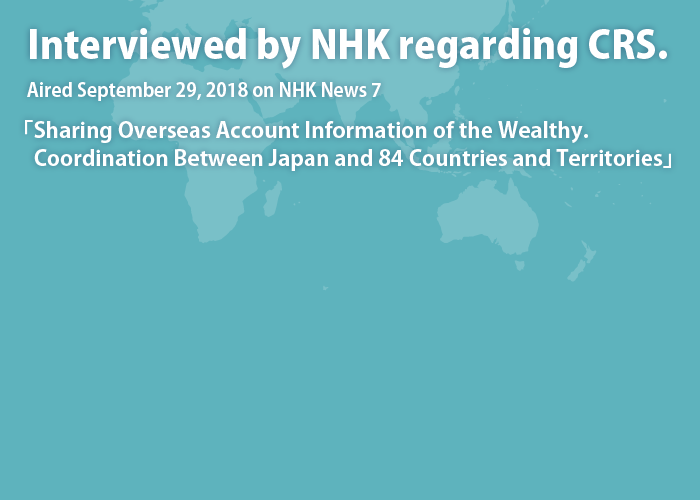 Furthermore, in contrary to residents, income within Japan are withheld. 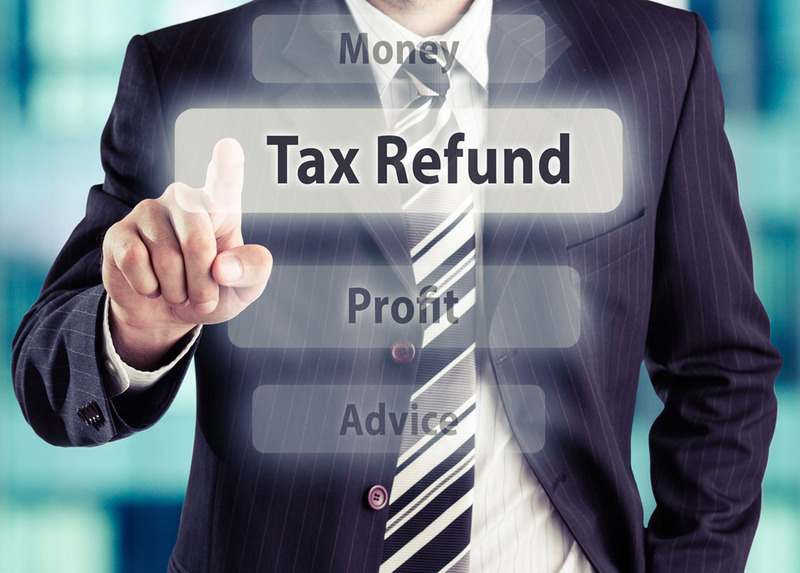 Even after filing tax returns, it is possible to claim refund for tax withheld by requesting correction. In order to do so, it is important to understand the possibility and amount of refunds. Please feel free to inquire to find out possibilities of refunds. Inquiries from overseas are also welcome. We promise to be a helping hand to all who realize their eligibility to make refund requests. Please fill out the document below and send to the following address via email or post. We will contact you after receiving the documents. In our hopes for everyone to「consult about their refunds without having to worry about compensation」, we have prepared「Consultation is easy! Our 3 promises」.